TV3 interview the other day with Joe Jones and Senator Darragh O’Brien. 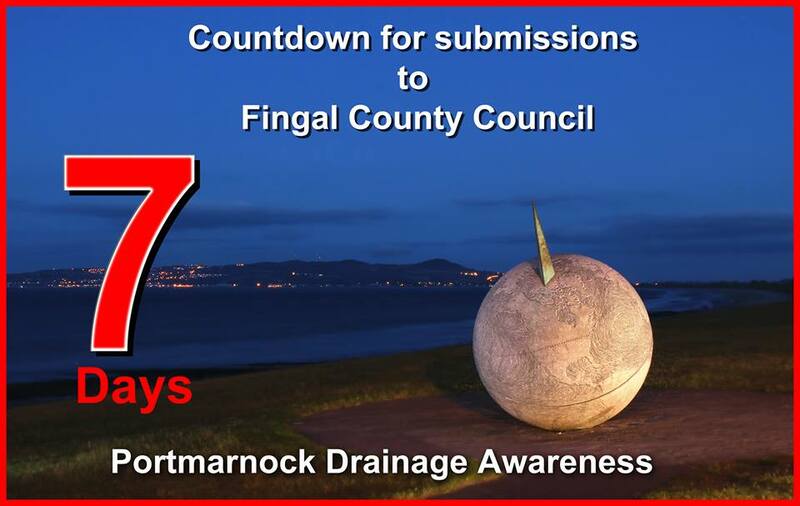 There will soon be ones placed in Malahide and Swords; I will post more when we know the locations. 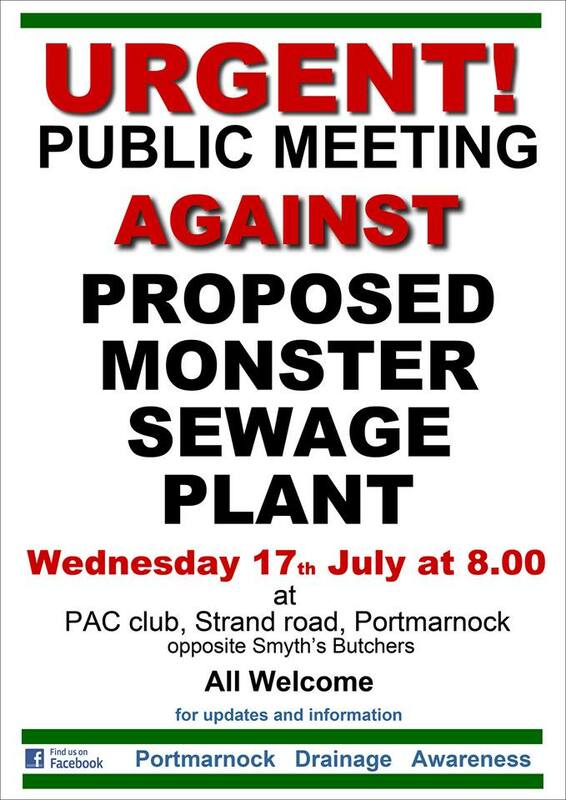 By portmarnock  Posted in BEACH, PORTMARNOCK, Portmarnock Drainage Awareness	 Tagged Darragh O'Brien, Portmarnock, Portmarnock Drainage Awareness, Waste Dispoal Plant Proposal.